Hello my crafty friends! 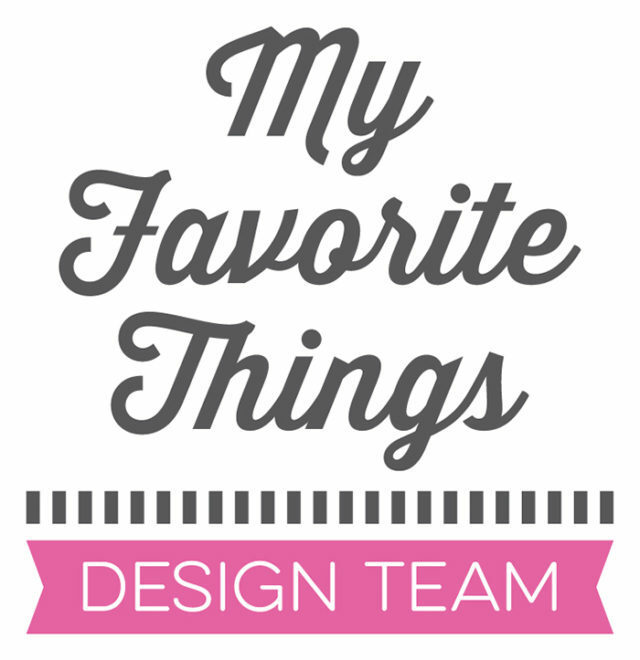 Today I’m sharing a square card featuring some great products I love, made by My Favorite Things. I stamped the cat and the succulents with Memento Tuxedo Black ink and colored them with Copic markers. I added different textures on the pots to make them more vibrant and colorful. I stamped a succulents pattern on a white panel with Evening Gray dye ink from Altenew. Then, I die cut it using Die-namics Stitched Rectangle Scallop Edge Frames from My Favorite Things. First, I die cut a rectangle off my stamped panel and then I reduced it into a square with a second cut. I also die cut a square frame off kraft cardstock using Die-namics Single Stitch Line Square Frames from My Favorite Things. To finish my card, I heat embossed the sentiment in white on black cardstock and added a glossy heart as embellishment.